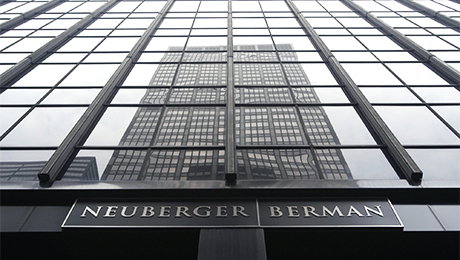 Dyal Capital Partners, a unit of Neuberger Berman, has added a credit investor and real estate investment manager to its holdings. 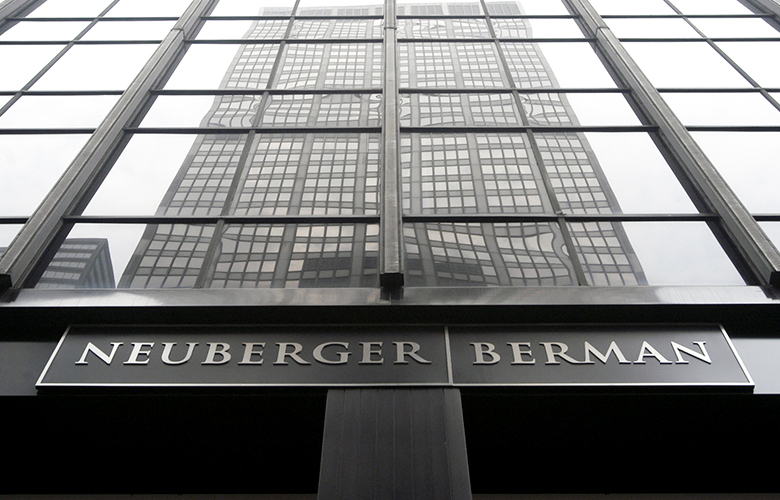 Dyal Capital Partners, a unit of Neuberger Berman, has purchased minority stakes in HPS Investment Partners and Round Hill Capital. 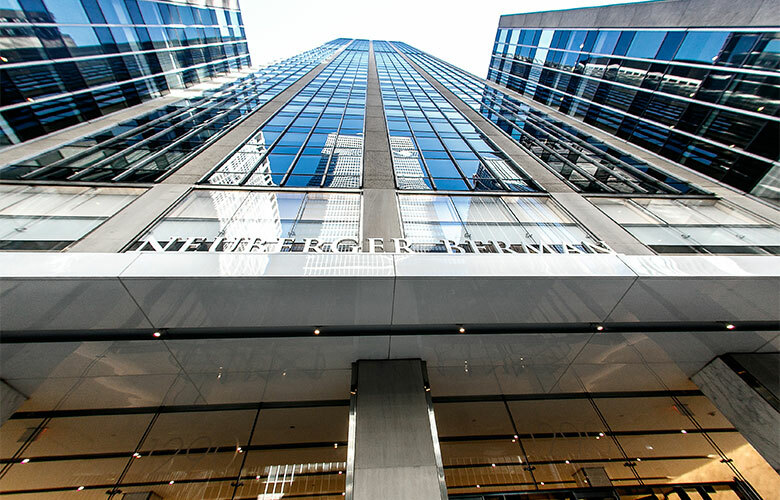 HPS, a New York-based credit fund manager with $45 billion of assets, and Round Hill, a London-based real estate investment firm overseeing €6.5 billion ($7.58 billion), announced the deals separately Tuesday. Terms were not disclosed. The investments are the latest in a string of purchases by Dyal, which seeks to acquire minority equity interests in alternative asset managers. HPS, whose global credit strategy focuses on sectors such as energy and real estate, sold a stake to Dyal to help the firm continue its significant growth over the past decade, according to the firm's announcement. 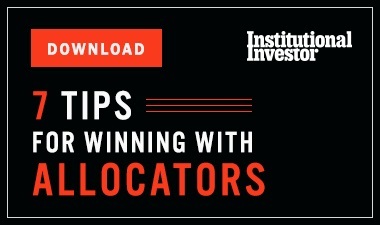 “Their experience and proven track record of supporting marquee alternative asset managers will be helpful to us as we continue to strategically build and scale our platform,” Scott Kapnick, the chief executive officer of HPS, said in the statement. Since it was founded in 2007, HPS’s mezzanine lending business has invested $13 billion while its direct lending group has provided $21 billion to companies, according the firm’s statement. 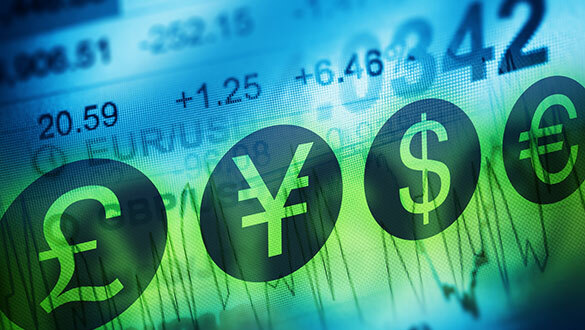 Beyond the U.S., HPS invests in credit in Europe and Asia. As for Round Hill, the real estate firm expects Dyal's investment will help it expand into new sectors and geographies, according to its announcement. “Round Hill has built a market leading global real estate platform with a long-term proven track record of sourcing and structuring exceptional real estate investments,” Michael Rees, head of Dyal, said in the announcement. In other deals over the past few months, Dyal made minority investments in private equity firms Clearlake Capital Group and Vector Capital. Terms of the deals weren't disclosed.